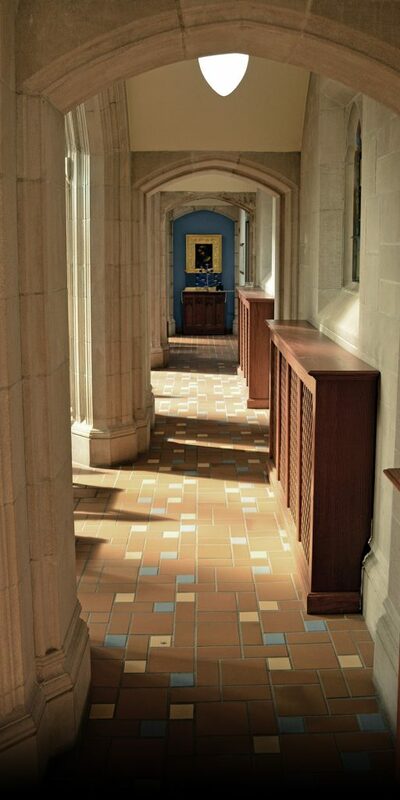 Join us on Sunday, March 31 at 4 pm, as the Canterbury Choir and Choristers present Solemn Evensong on the 4th Sunday of Lent – Refreshment Sunday. Featured will be the classic Anglican gems – William Smith Preces and Responses and Balfour Gardiner ‘Evening Hymn’ and music by American composers Leo Sowerby (‘Eternal Light’) and David Hogan (Magnificat and Nunc dimittis – Mt. St. Albans Service). 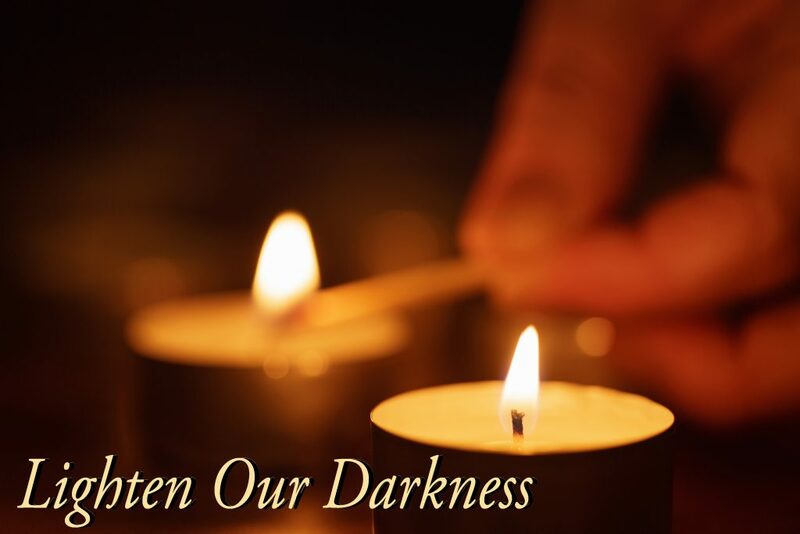 Join us as we lighten the darkness of the Lenten season.